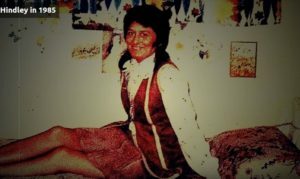 The Moors Murders story is fake. 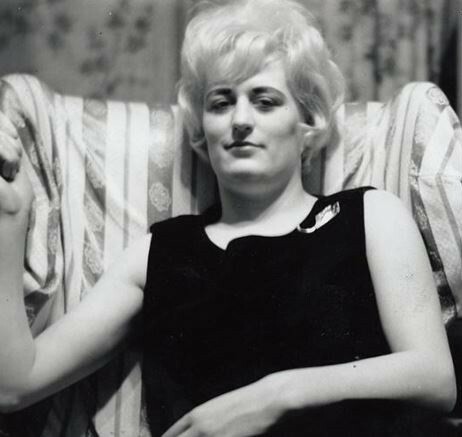 It is a hoax, and Myra Hindley was a drag man. 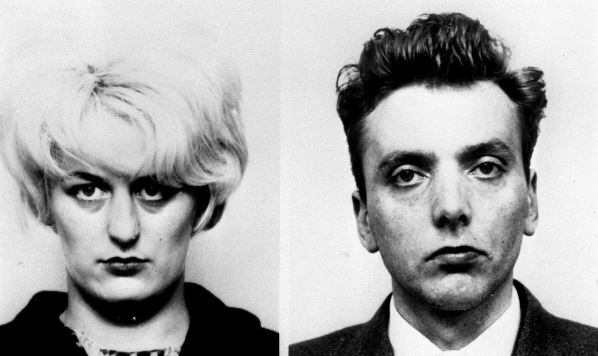 Ian Brady looks a bit odd too. Not masculine, more an ugly woman. 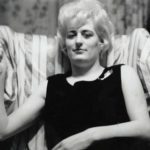 The photo of Myra Hindley is one of a square jawed man wearing a wig. A man's brow ridge and deep set eyes. It's not a photo of an ugly woman. This is 1960s fake news. It goes on today. Myra Hindley man posing in 1985. The entire story is false. No one close to the person called Myra Hindley could fail to miss, that that person was in fact, a man. A detective in the British police would not have failed to notice this. Police collusion is par for the course. It was made up news for 1960s Britain and the world, to deceive and to distress the masses. That is how they do it. They want the public to think about what the people on trial are accused of. They are promoting crime against children. The people involved in this story are frauds and deceivers, playing a role for a dark agenda.